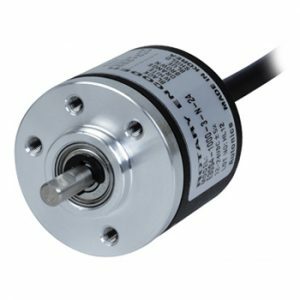 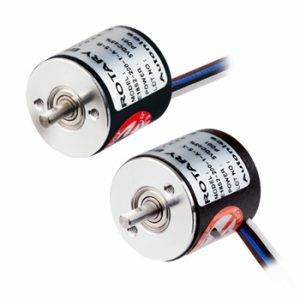 Rotary encoders are used to electronically monitor the position of a rotating shaft by converting shaft rotation into electronic pulses. 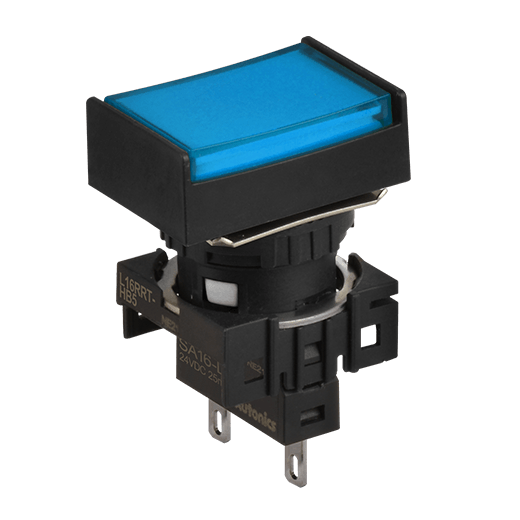 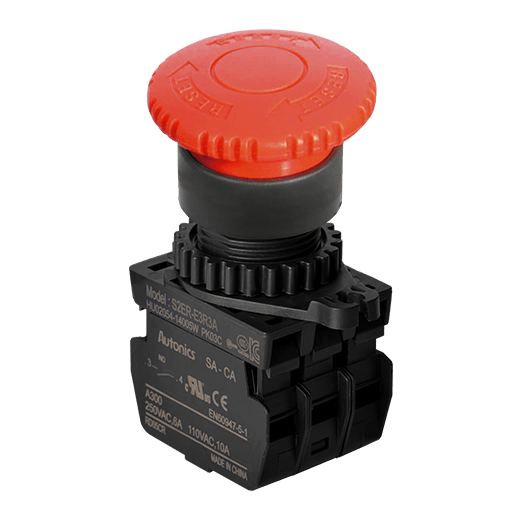 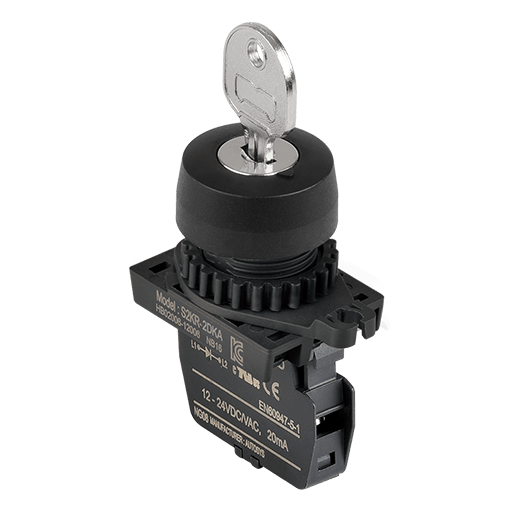 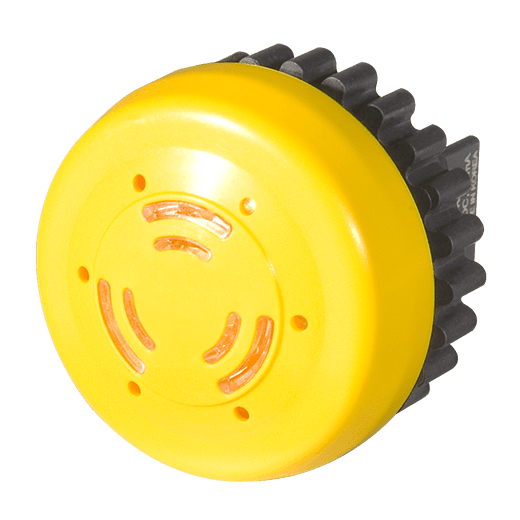 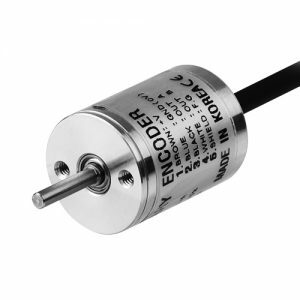 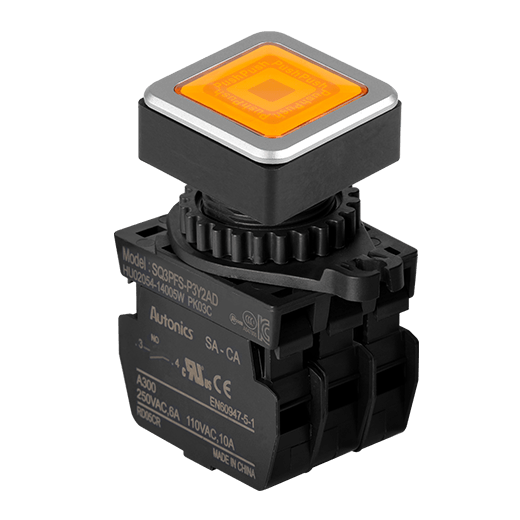 The encoder’s output pulses are counted and evaluated by a control unit to determine machine position and velocity, which provides exceptional accuracy and flexibility when controlling motion. 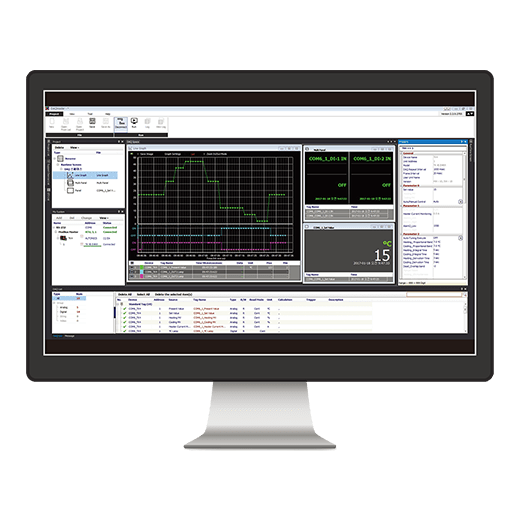 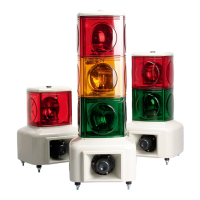 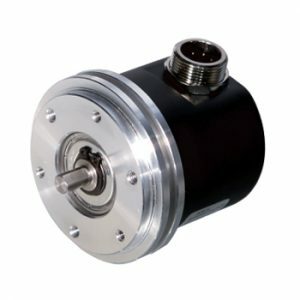 High operating speed and system speed decreases the number of cycles and boosts overall productivity in manufacturing environment. 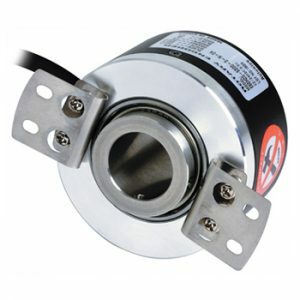 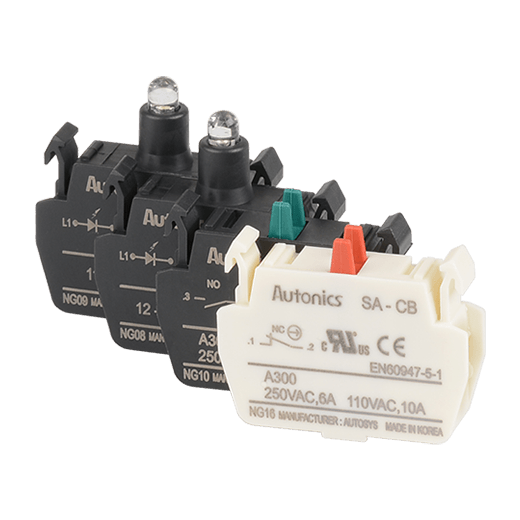 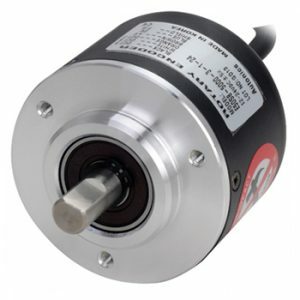 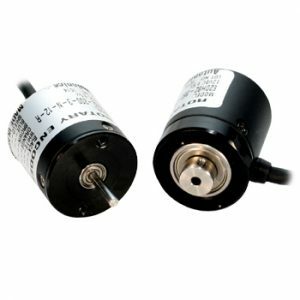 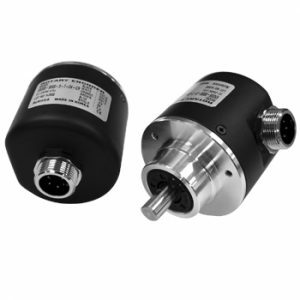 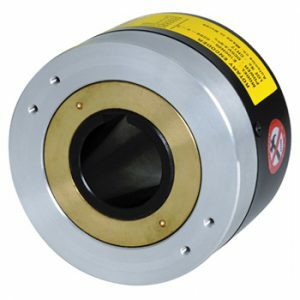 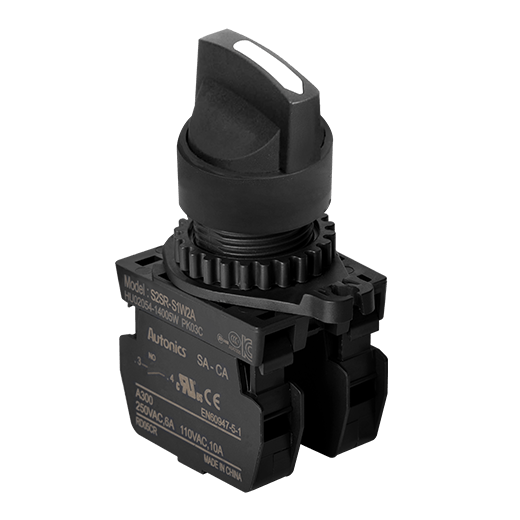 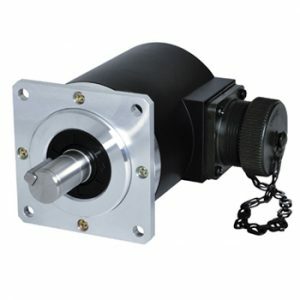 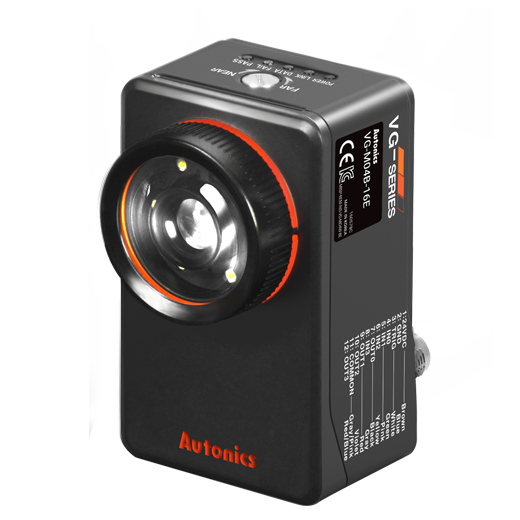 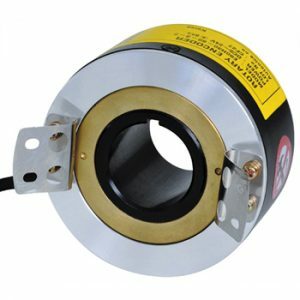 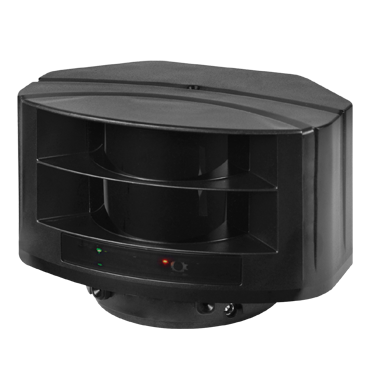 Autonics rotary encoders are in various sizes and types to offer high quality and precise measuring of the operation position and speed of the rotating shaft, etc. 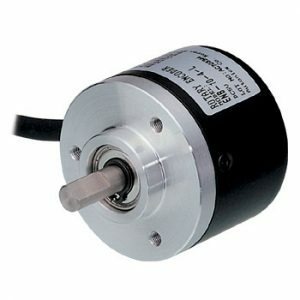 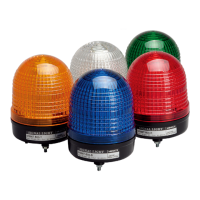 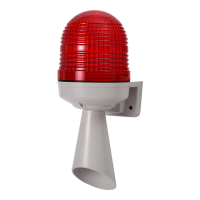 for more precise control of the objects.